The kids are back at school, the weather is starting to cool down… September is a popular time to head abroad, and we can see why. Whether you’ve hoping for the classic sun, sea and sand, or fancy something a bit more adventurous, here are our top five destinations to head to this September. With weather hot enough for you to put the roof down and have a true American road trip experience – we couldn’t think of anything better than enjoying a self-drive or escorted USA tour. Whether you fancy cruising through cities or exploring the beaches, we have tours that will give you that fun American feeling. 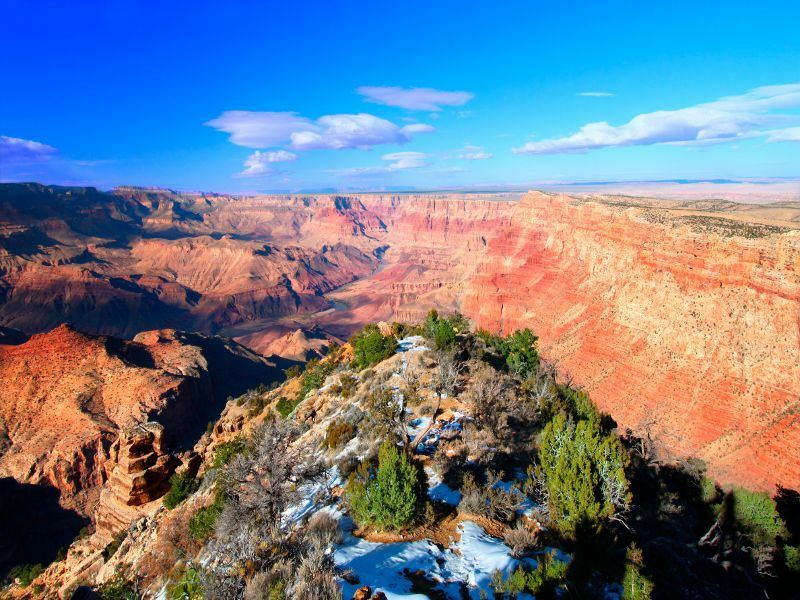 Our Western Discovery tour is one of our most popular for exploring the American West, thanks to its plethora of exciting destinations that are sure to be on everyone’s USA bucket list. From sunny Los Angeles and the phenomenal Grand Canyon, to glitzy Las Vegas and the naturally stunning Yosemite National Park, the tour beautifully blends the west’s best cities with striking natural attractions. Fancy heading south? The Tastes and Sounds of the South escorted tour takes in the best of America’s Deep South. 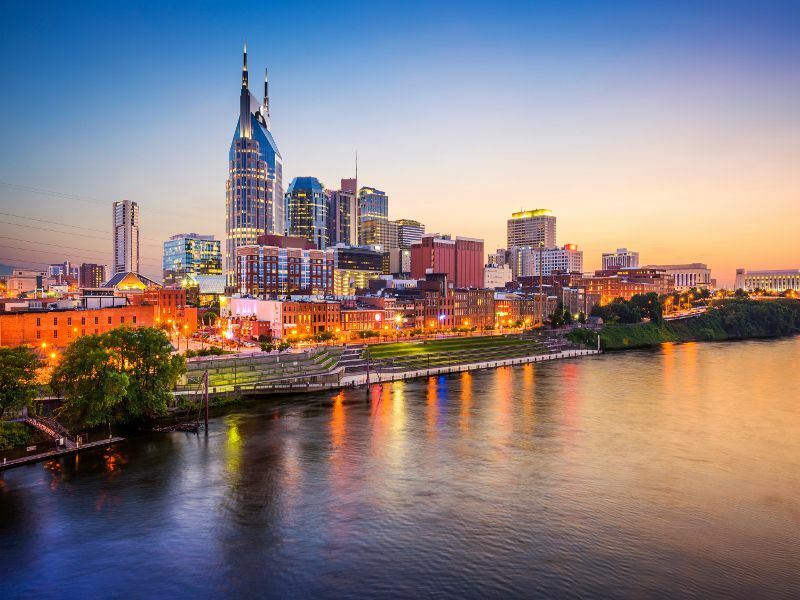 Start in Nashville, one of the most iconic music cities of the world, before heading to Memphis and Graceland. Enjoy a taste of true Southern hospitality in the charming, historic town of Natchez and finish with a flourish in New Orleans, where you’ll find live music and fabulous food on every street. The East Coast has a myriad of incredible spots to discover too, especially on our East Coast USA and Canada escorted tour. Again, the lively cities of Washington D.C. and New York are on the list, but Boston is well worth a visit too for a touch of history. What could be better than exploring two countries in one tour too? 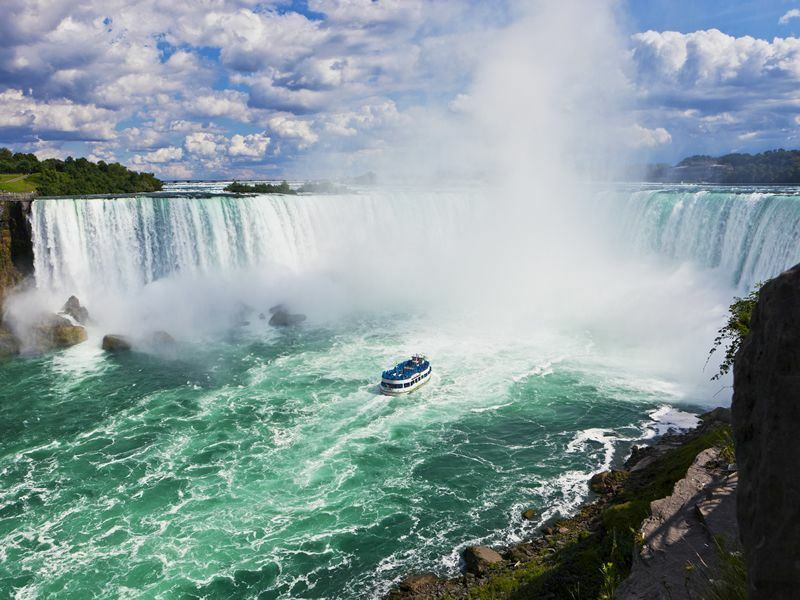 The gorgeous, quaint Quebec City and spectacular Niagara Falls in Canada are a must-see. South Africa has gorgeous, mild weather all year round, but head over in September and you’ll find the temperatures slowly rise, giving you brilliant sunshine and warmth as you explore the country’s natural beauty. The Garden Route and Kruger Safari Self-Drive offers a unique insight into two of South Africa’s incredible areas. 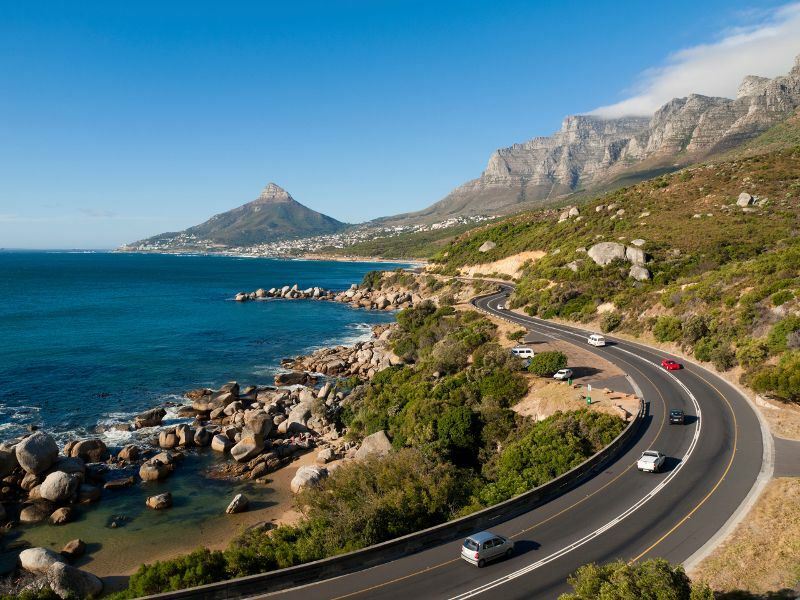 Starting in the bustling Cape Town city, this self-drive takes you along the astonishing ‘Route 62’, encompassing some of the Garden Route’s most remarkable attractions. From colourful Camps Bay to the Cango Caves, the Garden Route is full of wonderful natural attractions. 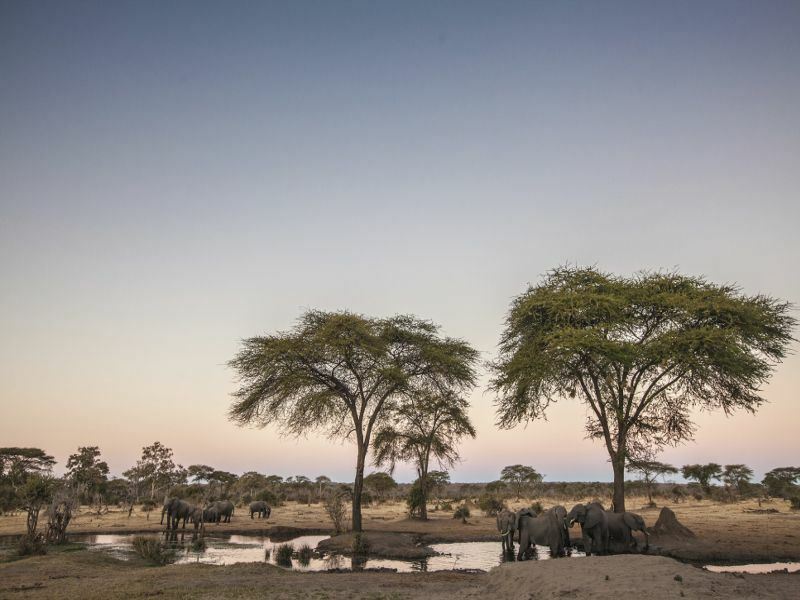 Afterwards you’ll have a few days to explore the awe-inspiring Thornybush Game Reserve in a luxury tent – adjacent to Kruger National Park, this is your chance to spot the Big Five and more. 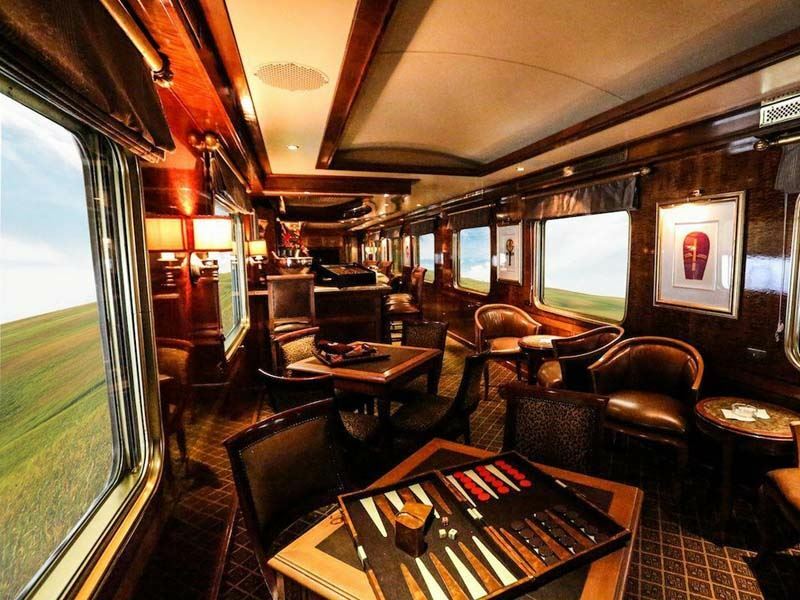 If you fancy a holiday that’s truly one-of-a-kind, how about including a trip on the Blue Train? Fusing city life with authentic safari experiences, the Cape Town, Blue Train and Safari Self-Drive is a brilliant way to enthuse yourself with Africa’s charm. Again beginning with a bit of culture in Cape Town, this time you’ll cruise along South Africa’s beautiful landscapes on board the classy Blue Train, ending in Kruger National Park and KwaZulu Natal for life-changing game drives and cultural excursions. 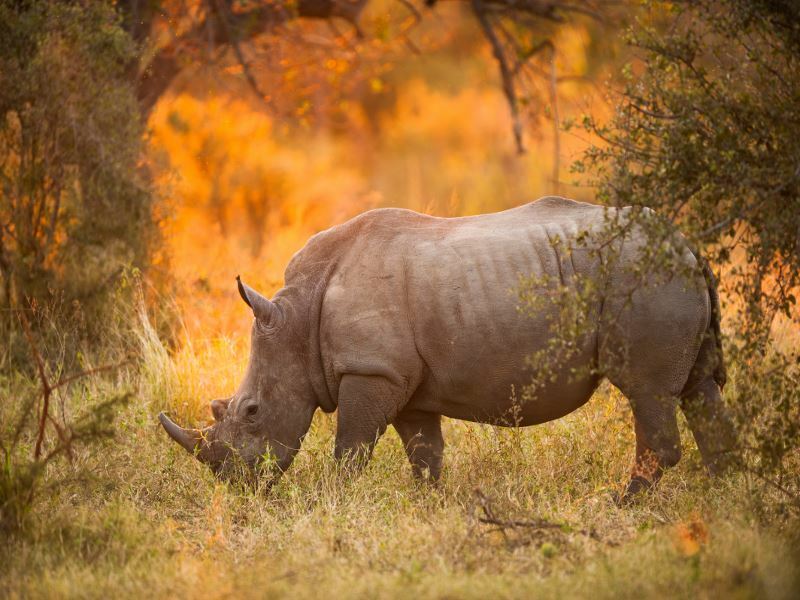 Want to see more of what South Africa has to offer? This Grand Tour of South Africa takes you through some of the best hotspots, journeying through the likes of Johannesburg, the Panorama Route, Kruger, KwaZulu Natal, Port Elizabeth and the Winelands…phew! This tour is ideal for those hoping to add a bit of culture into their September trip. From the more unique – including Mbaban craft markets and a boat trip in iSimangaliso Wetland Park, to the more authentic – including game drives in Hlukluwe-Umfolozi Game Reserve and sundowners overlooking Lake Jozini. Or, if you desire a truly bespoke safari experience, head to africaskysafari.com to create your own luxury safari itinerary. 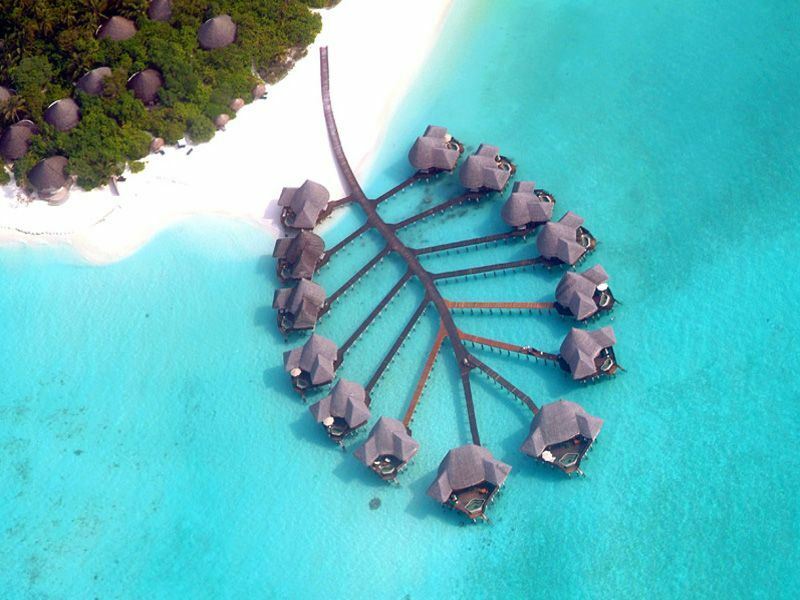 Crystal clear waters, sugary sand beaches, luxurious water villas and accommodation… the Maldives are perfect for a luxury holiday any time of the year. Though the temperatures do drop ever so slightly in September, this time of year is best for lower prices. Nestled on a large, exotic island, Kuredu Island Resort & Spa has all you need for a beautiful stay in a secluded paradise. The crystal-clear reefs are ideal for unforgettable scuba diving and snorkelling excursions, and after working up an appetite we’re sure you’ll love the choice of seven international restaurants. Our favourite room type is the Sangu Water Villa, a luxurious stilted villa that offers wonderful views and sounds of the sea. This luxurious resort is isolated on its own private island, offering the utmost privacy and exclusivity found in the Lhaviyani Atoll. Komandoo Island Resort is adult-only too, so couples looking for a splash of romance will love the quiet and peaceful atmosphere here. Amp up the romance with an idyllic candle-lit dinner on the beach, and be sure to choose a villa on the sunrise side of the island for truly picturesque mornings. After the excitement of the school holidays and the English summertime, sometimes you just need to fully unwind. 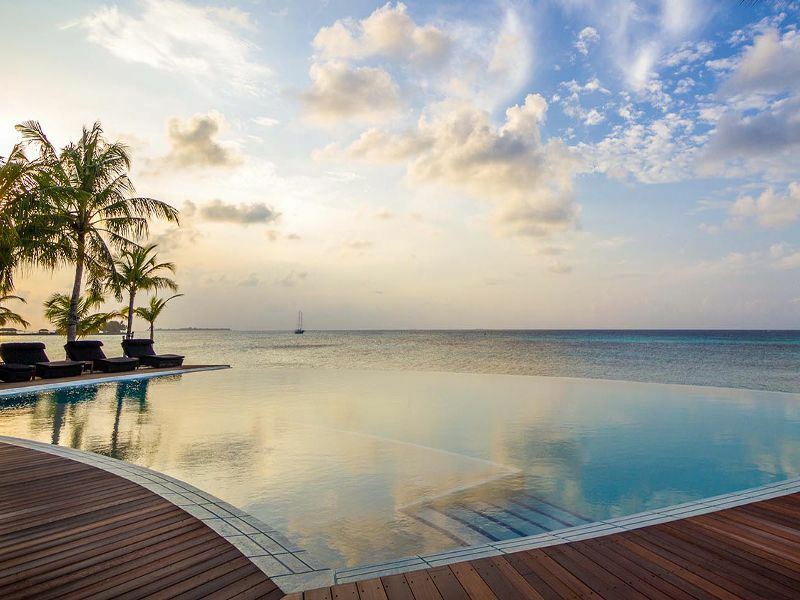 Coco Palm Dhuni Kolhu is the perfect spot to enjoy tranquility and luxury, whether you fancy soaking up the sun by the sparkling pool, or indulging in a gorgeous spa treatment. For a unique evening, venture to the open cooking station in Cowrie Restaurant and watch the chefs at work, before relaxing at the private Beach Bar for a refreshing cocktail. Fusing relaxed beachside living with unique, cultural experiences, Sri Lanka has something for everyone. The monsoon season starts to clear in September, leaving you with beautiful warm weather, save a couple of odd showers so quick that they won’t put a damper on your stay in the slightest. Going all-inclusive is a spectacular way to spend a holiday, letting you leave your worries behind as you sip cocktails by Sri Lanka’s largest freshwater pool. Days can be as active or as relaxing as you like at Club Hotel Dolphin – we find the best way to spend the day is cultural sightseeing in the morning, and then heading back to the hotel and rejuvenating in the Pavilion Spa before dining on fresh seafood at Sands restaurant in the evening. 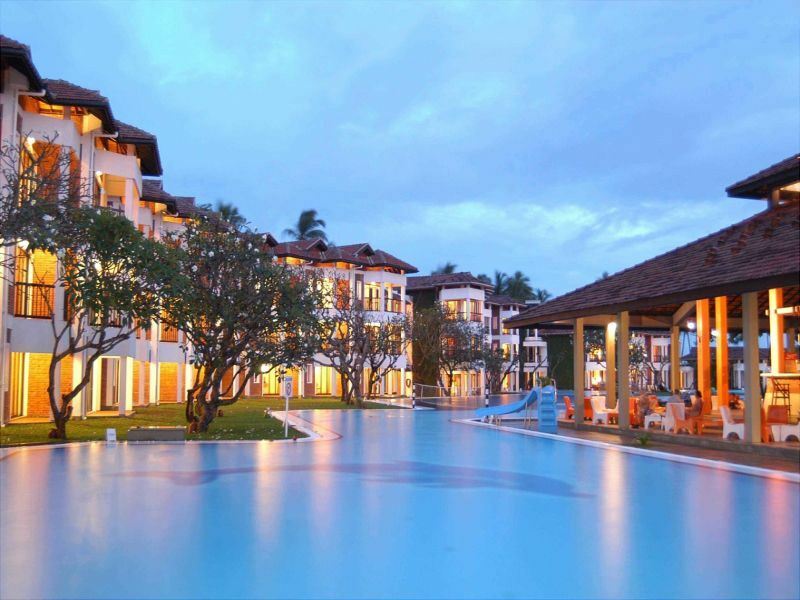 This wonderful Leopard Safari & Sri Lanka Beach Multi-Centre embodies Sri Lanka’s charming safari scene, with a touch of luxury at the end for good measure. 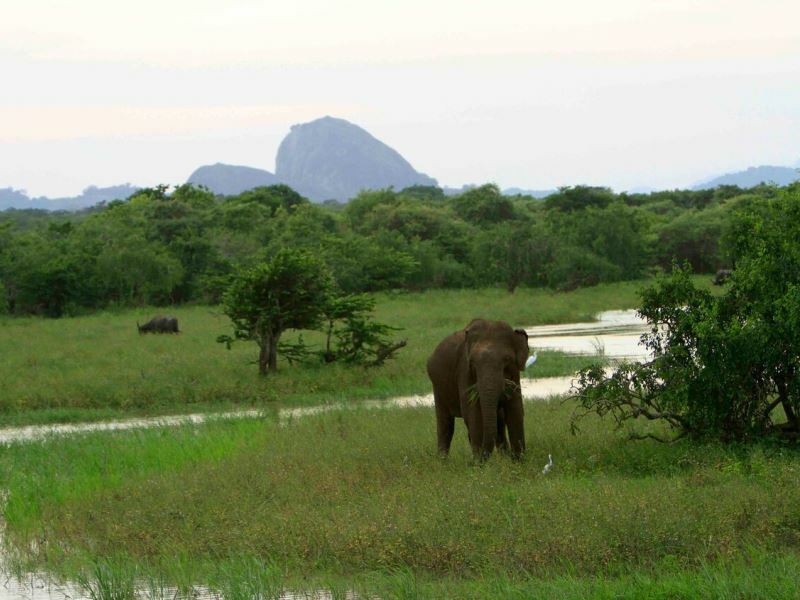 The tour begins in Wilpattu National Park where you’ll enjoy wicked game drives full of leopard, elephant, crocodile and sloth bear sightings, before journeying to Club Hotel Dolphin for a bit of R&R. What could be more jaw-dropping then seeing an elegant leopard in the wild? 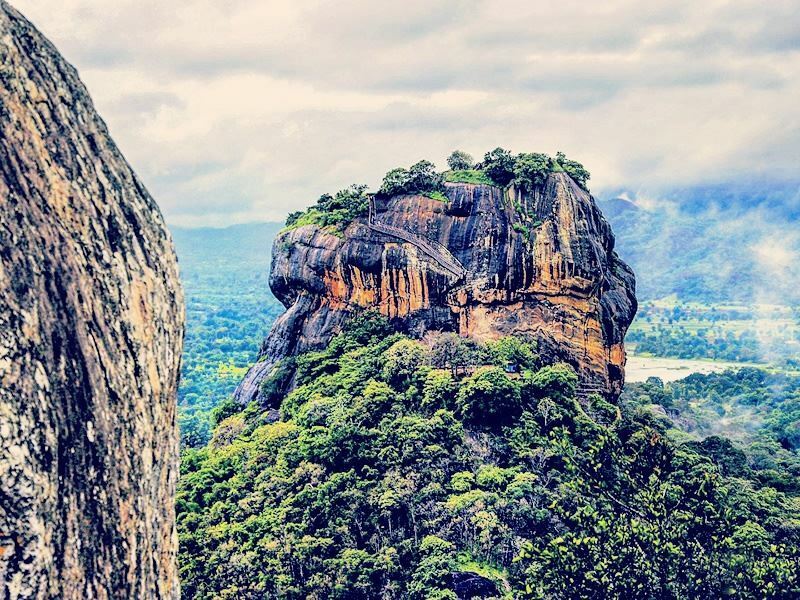 The Sri Lanka Tour & Beach offers the opportunity to experience the natural wonders of Sri Lanka, from the phenomenal Sigiriya Rock Fortress and Dambulla Cave Temple, to the breath-taking Ramboda Falls. Then, after five nights of pure exhilaration, it’s back to Club Hotel Dolphin for seven nights of secluded beachfront heaven. To immerse yourself even more in Sri Lanka’s culture, be sure to say yes to the optional excursion to the Spice Garden. 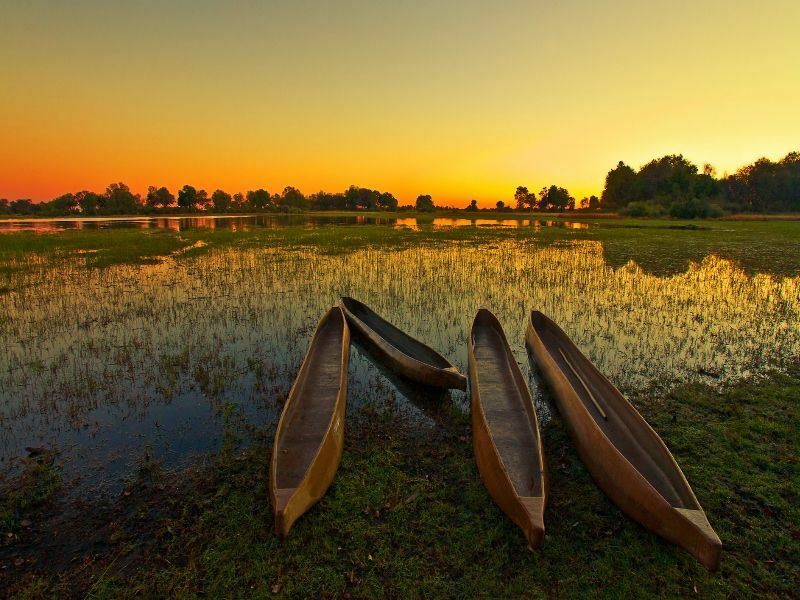 As the temperature begins to climb, Botswana’s astonishing wildlife begin to move to the rivers, offering some of the most incredible wildlife sightings as you embark on exciting boat trips and discover the country’s lush greenery. This destination is certainly for the more adventurous. Gliding along the Chobe River, the Pangolin Voyager House Boat is a charming floating lodge with five comfortable suites, offering an exclusive experience abundant in one-of-a-kind animal sightings. Head to the middle deck for a G&T in the picturesque lounge area, or venture up to the open-air upper deck for unsurpassable views of the river. Our ultimate highlight is the small tender boats that take you closer to the wildlife abundant riverbanks – and budding photographers could even hop on a photography tender boat to get unbeatable shots. The luxury Chobe Chilwero Lodge just oozes romance and luxuriousness, from the Honeymoon Suite with its private plunge pool and decking area for whimsical dinners under the stars, to the scenic cruises along the magnificent Chobe River. Want to get the perfect shot of an elephant grazing by the banks, or tropical birds swooping above you? 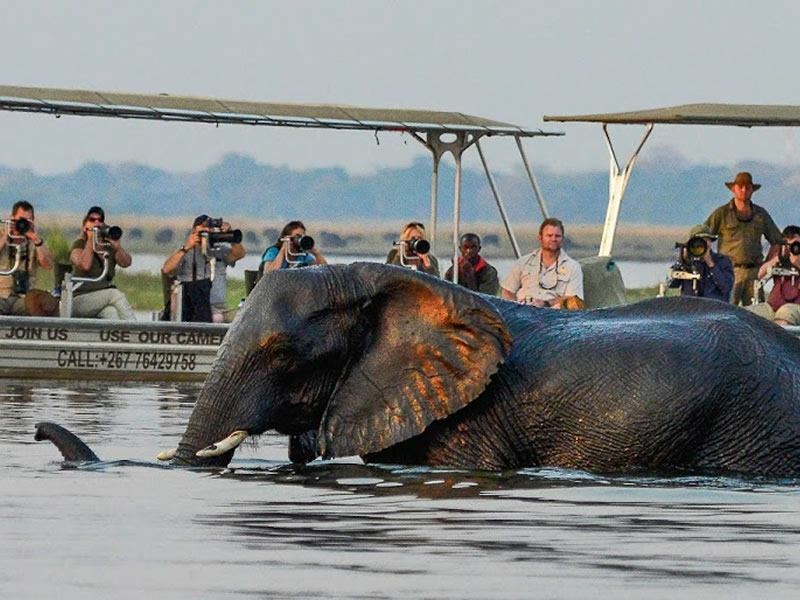 You’ll love the Photographic Safari cruise with its 360-degree swivel chairs. Mokoro safaris along the Okavango Delta, walking safaris through the luxuriant private concession, a copper bath put on your private veranda for pure relaxation amongst Botswana’s natural beauty… Sanctuary Baines’ Camp is full of magical moments you won’t be forgetting in a hurry. The main lodge built with cans collected by the local community only adds to the undeniable charm.